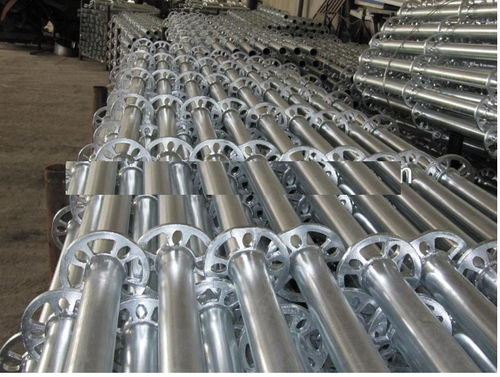 We are offering Scaffolding Products to our customers. 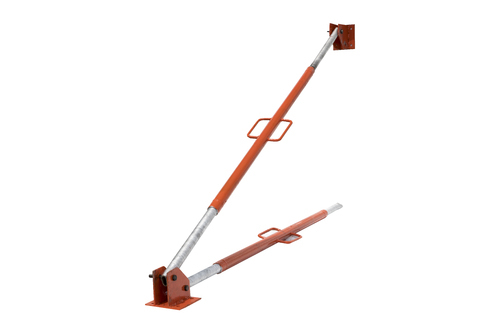 Using the best technology, we are successfully offering a wide range of Telescopic Steel Props. The offered props utilize in building construction & also use where there is a need for an adjustable vertical load bearing member. 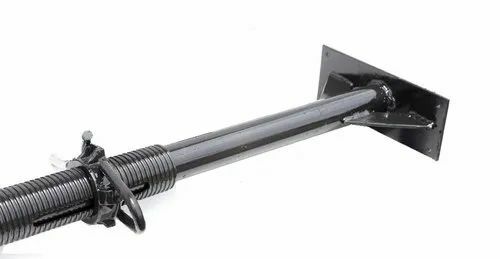 These telescopic props are designed by experts using outstanding quality steel and cutting edge technology at vendors’ end. 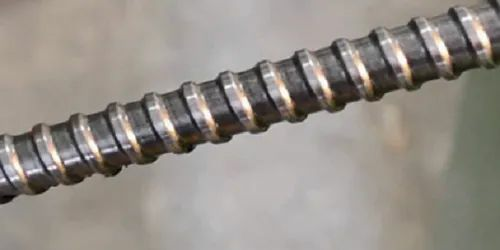 Moreover, we examine our telescopic props on various parameters before their final dispatch in order to assure that these are in compliance with the universally accepted norms. Aluminium Scaffolding offered comes in durable construction finish and can be made available in different finish configuration options to pick from. 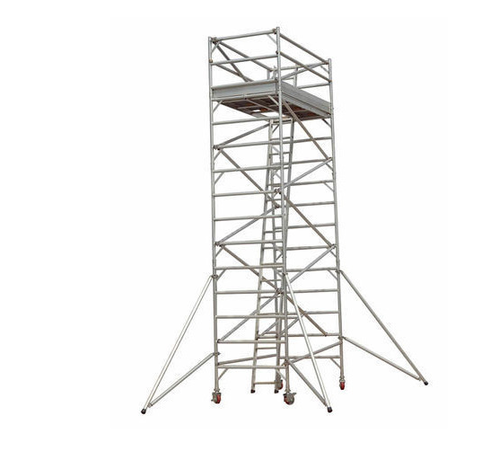 With our in-depth knowledge and experience of this industry, we are engaged in providing an excellent range of Cup Lock Scaffolding System. These scaffolding systems are provided in numerous specifications. The offered scaffolding systems are designed by experts using high-grade material and latest technology. Our respected clients can avail these scaffolding systems from us in various grades. 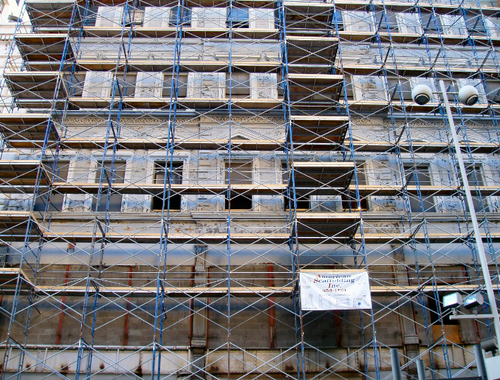 Furthermore, we offer our scaffolding systems as per the needs of our customers after checking it properly. By capitalizing the skills of our professionals, we are able to provide a quality approved range of Rolling Shutters to our esteemed clients. 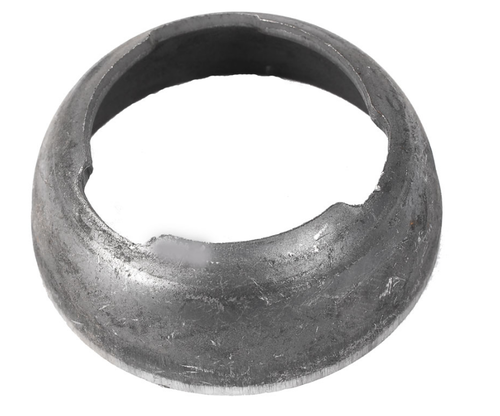 To meet the diverse requirements of our clients, we are involved in offering a wide range of Scaffolding Bottom Cup. 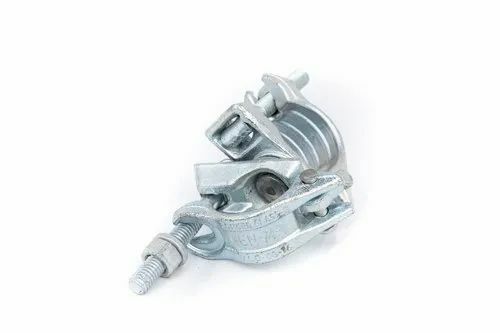 Scaffolding Clamps is designed to connect/suspend scaffold tubes directly to, or from steel beams.Saarvi Group, one of the leading manufacturers, distributors, wholesalers, traders and suppliers of Scaffolding Clamps and other scaffolding products in Mumbai. Available in quality stainless steel finish, these MS Shuttering Plates offered to provide for strong and durable usage. 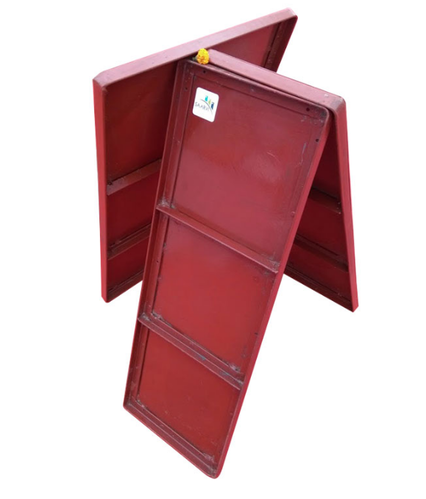 These shuttering plates are used for the erection of scaffoldings and can be offered in different sizes as per the specific requirement of the clients. 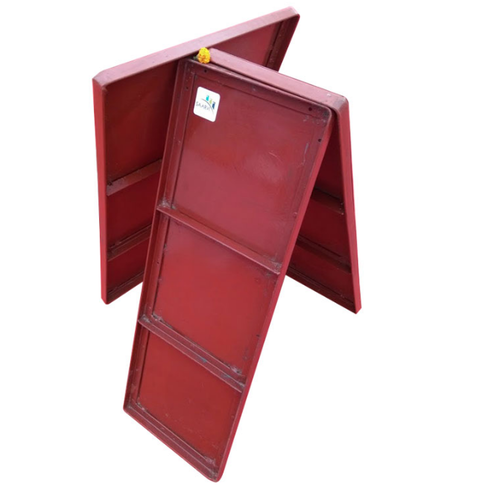 These shuttering plates find use for construction of newly developing sites in the residential, commercial and industrial areas. Some of its standard features include superior toughness, matching up with the demands of desired scaffoldings construction, availability in different specification and sizes. We are a supplier of MS Plates in Mumbai and Maharashtra.MS Plates Provides most ideal & economical method of support in from work for RCC slabs & walls. Available as per defined industry standards, Steel Scaffolding Parts offered feature zinc plated steel finish that not only provides for durable usage but also helps in improving stability factor of scaffold. 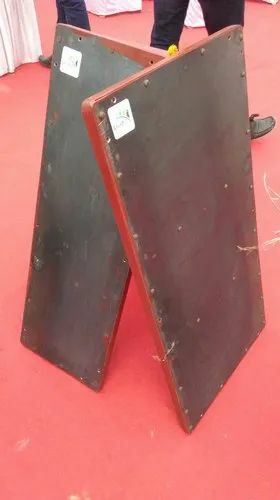 The range includes adjustable base plate, base collar, standards, ledger, diagonal brace, deck, toe-board and others. We are suppliers of wide range of Tubular Steel Scaffolding. They are majorly used in support work crew and materials to aid in the constructions, maintenance, repair of buildings, bridges and all man made structures. Available in a wide range of choices, Steel Scaffolding offered can be provided in standard as well as cut to size finish as per the specific requirements of the customers. Further, the galvanized coated finish provided on the scaffolding also assure of their delivering long lasting service life. 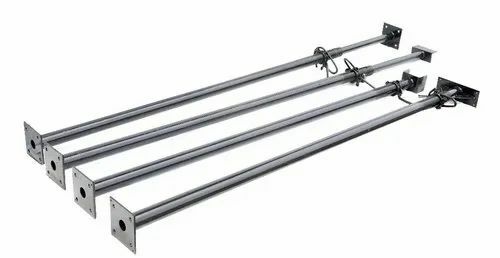 Some of the standard features of these scaffoldings include availability in a wide range of options, galvanized finish for long service life, providing for best scaffolding support and others. Our precious clients can avail from us an exclusive array of Adjustable Props. These adjustable props are designed by experts using outstanding quality material and cutting edge technology at vendor's end. Moreover, we examine our adjustable props on various parameters before their final dispatch in order to assure that these are in compliance with the universally accepted norms. We are manufacture and export of Base Jack. We are engaged in bringing forth an attractive collection of Cup-Lock System. This provides support as base structures. We design the offered cup lock system by making use of best quality material keeping in mind the ever evolving needs of clients. As well, our quality experts keep an eye on the offered cup lock system at every stage of procurement in order to offer the best quality array to our customers. Our precious clients can avail from us an exclusive array of Steel Adjustable Props. The offered props are used for supporting of formwork & newly constructed ceiling areas. These adjustable props are provided in numerous specifications. The offered adjustable props are designed by experts using high-grade material and latest technology. Our respected clients can avail these adjustable props from us in various grades. Furthermore, we offer our adjustable props as per the needs of our customers after checking it properly. 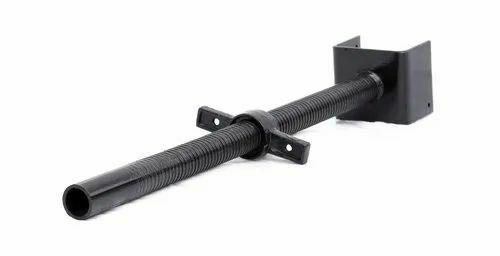 RS Push-Pull Props are used for the vertical alignment of and transferring wind loads from wall and column formwork as well as prefabricated concrete elements. They have been designed in particular regarding a longer service life, low maintenance costs and fast handling. The push-pull props also serve as kicker braces, the provision of additional kickers is not required. 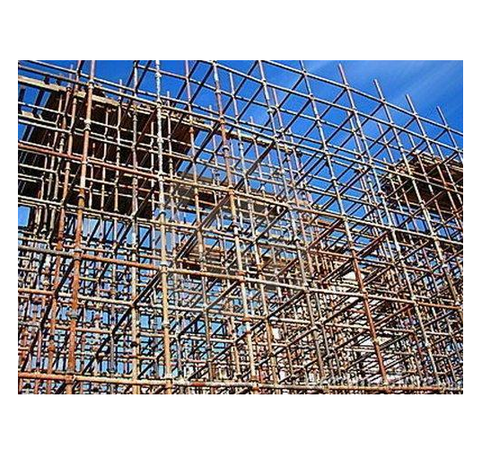 We have marked a distinguished position by manufacturing, exporting and supplying a wide assortment of Scaffolding Top Cup. This product is manufactured by our deft team of professionals by making use of high grade metal alloy and sophisticated technology. 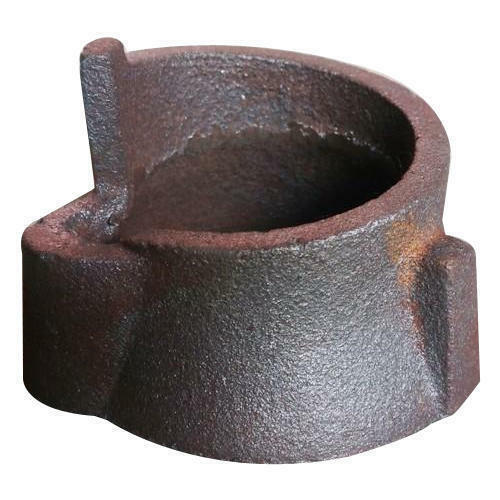 Provided products is used as a fitting component in engineering, construction, marine, automobile and some other industries. We provide our offered product in various sizes and can be customized as per needs of the clients. Furthermore, clients can avail this Scaffolding Top Cup from us at affordable prices.